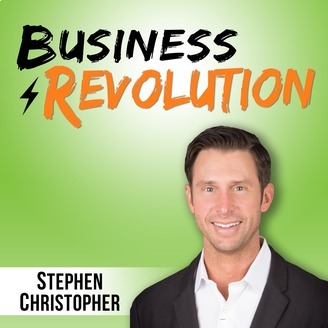 Business Revolution Podcast is here. Our motto is simple: start a revolution in your life, take massive action towards your goals and create everlasting change in your life and business. 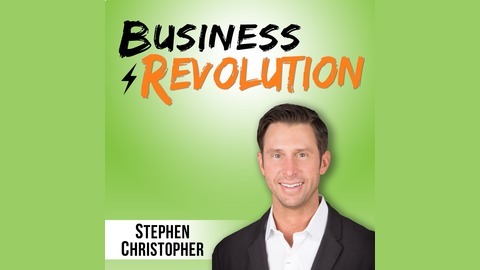 Get your weekly dose of revolutionary insight from Entrepreneur, Web Marketing Expert, and Business Coach Stephen Christopher. Let the revolution begin! In this episode, we go through the basics of website audits to make sure that your website is optimized for search engines. So many times we overlook the basics and usually those are things that will help or hurt us the most. The same applies with SEO and elements on your website. So many sites are missing the most basic elements, resulting in thousands of dollars in lost revenue.